The Kliff Kingsbury fiasco has passed, but I had to discuss how his month as a Trojan impacted recruiting. Now that Kliff is gone, I explore what coaches would fit in well as the new Offensive Coordinator not only as a coach but from the recruiting side of things. 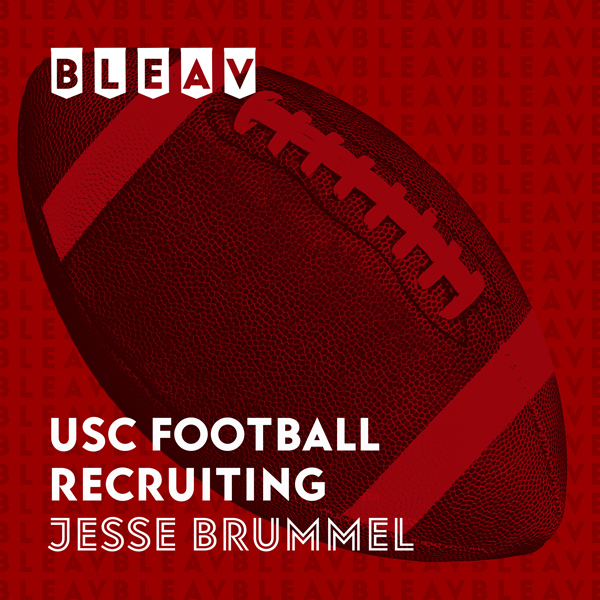 The Polynesian Bowl is on Saturday, so I previewed the game highlighting a few USC targets that will be committing on Saturday as well as a possible under-the-radar advantage that USC has this week leading up to the game. Finally, I have a new segment! Go listen to Episode 2 to see what it is!